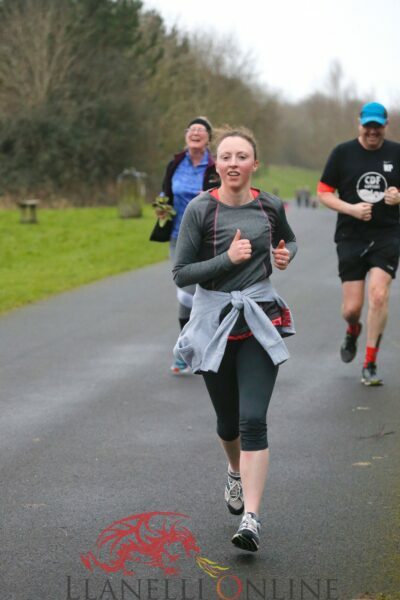 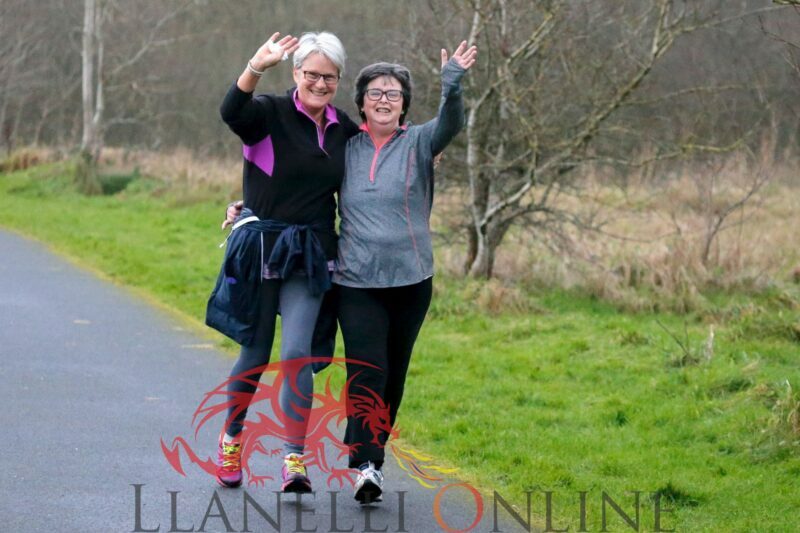 Saturday (Dec 30) saw at least 131 runners taking part in the last Coast Parkrun of 2017 blowing the cobwebs away before 2018 arrived. 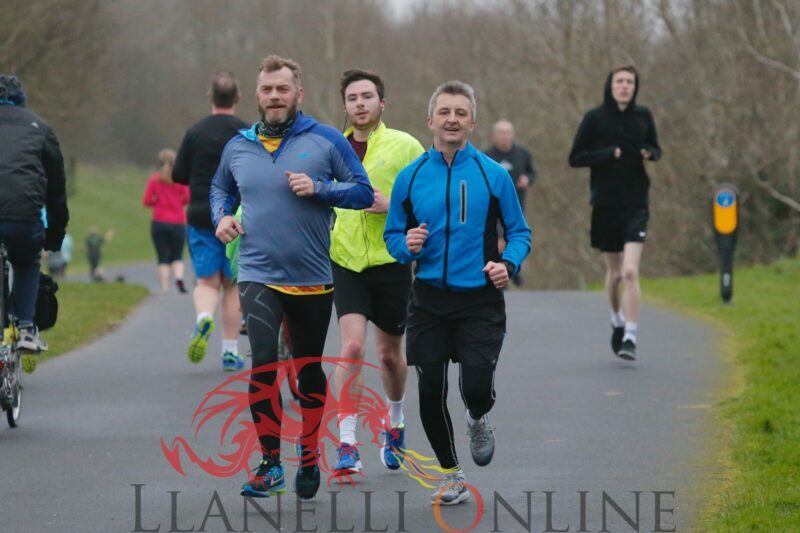 Conditions were chilly but dry, which appeared to suit GP John Collier who finished the run in 17mins 53 secs. 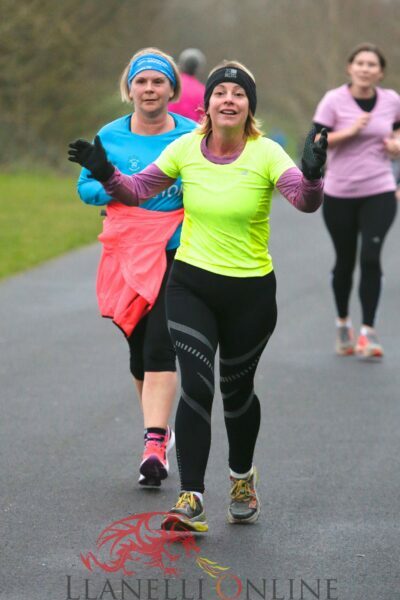 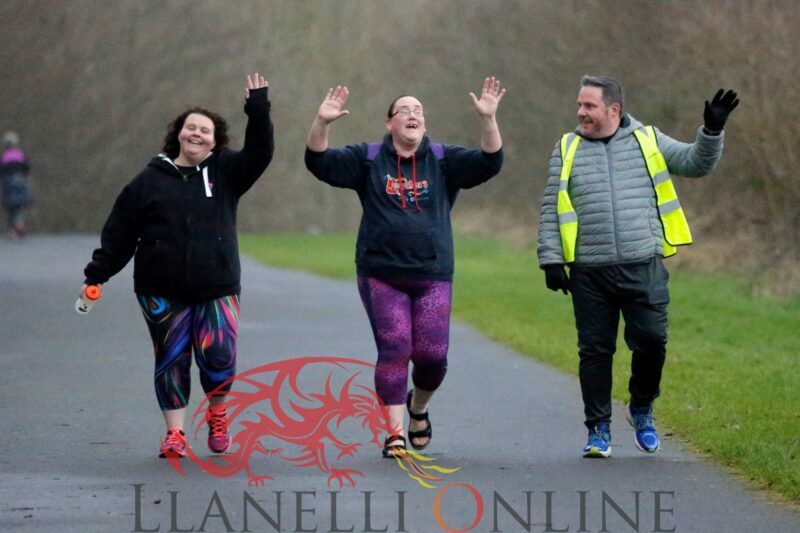 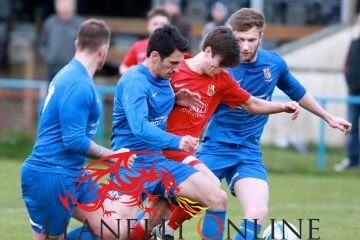 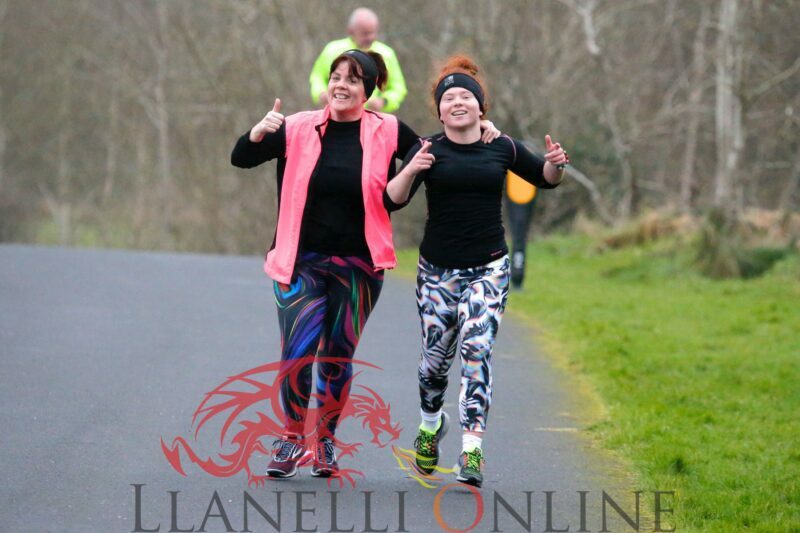 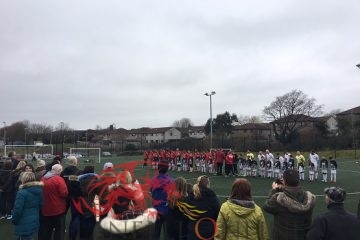 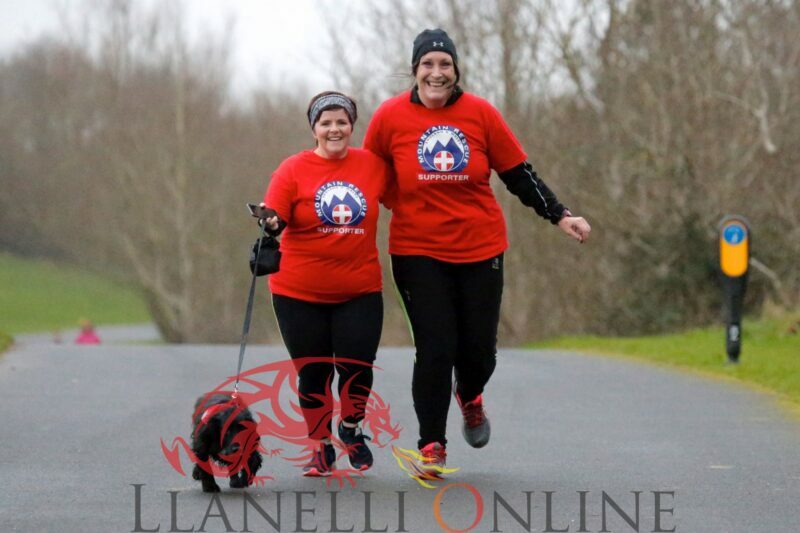 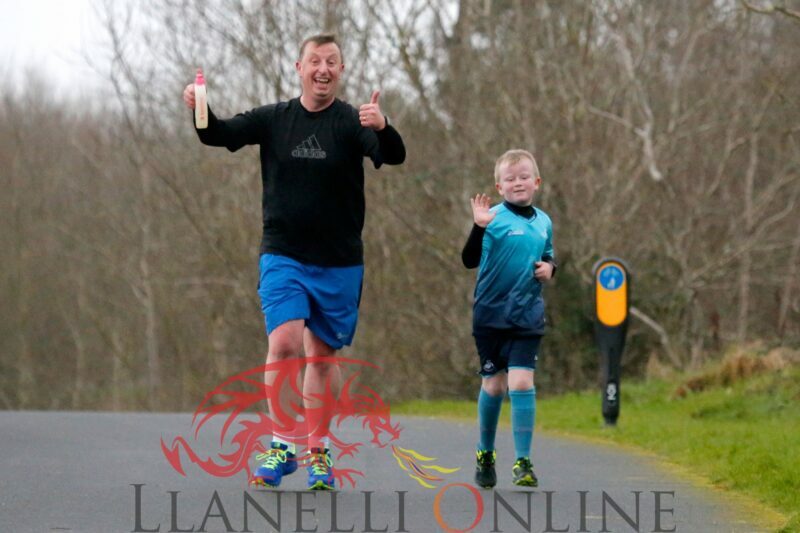 John has taken part in the Llanelli Coast Parkrun on several occasions.As the New Year gets underway the athletes will be looking ahead to more events and Llanelli Online will be there as always to bring you the photos courtesy of Byron Williams.